Awards bring a cheerful feeling! Lights up the lives of those who receive it. Imparts happiness to you even if you’re not the one to receive it. There’s lots of smiles and a lot more cheering and a hell lot more a reason to celebrate. An award is something given to a person or a group of people to recognize their excellence in a certain field; a certificate of excellence. Well, I am not sure if there is still even a drop of excellence in my writing but I was definitely all smiles and couldn’t stop beaming with happiness as soon as I received this. My First One. 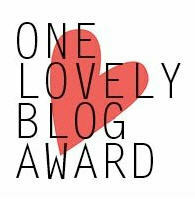 My First Blog-Award. What can I say? How should I express? My First Blog-Award on WordPress! 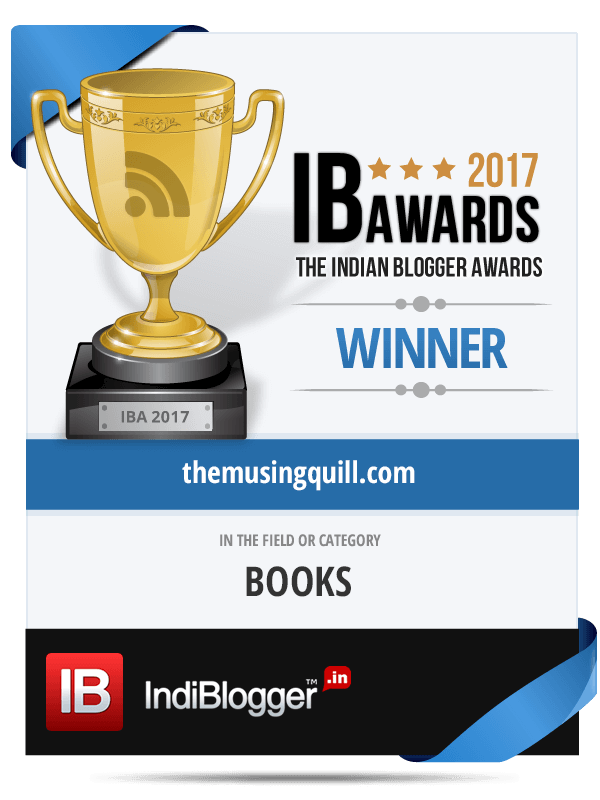 Not even in my wildest dreams could I have thought, that I am mere 2 months old on WordPress and standing here my hands high above my head in the air holding this lovely blog-award. So here, I sincerely thank dear CimplityRockss for considering me to be worthy of this lovely award. Though I was high on happiness, I was stirring the cauldron of my mind ruminating about what lies next. I mean, okay, I started writing and slowly but stealthily my words and thoughts managed to secure a place in the minds of my dearest fellow-bloggers who visit my space frequently making it worthwhile with their kind words of appreciation. Am I not supposed to take it to the next level? Am I not expected to step-up higher by improving my writing? Am I not thought of to be someone who would keep driving her unorganized thoughts into sanity? Lord! I started panicking with a thousand WHAT IFs . But, I know I need not worry. As I have the immense support and motivation of my dear fellow-bloggers and friends who have helped me achieve this place. As I now know that its my writing that will take me to the next step. My writing that will guide me in the right direction. That’s totally fine, Asha! I was redirected to your blog from Soumya’s post, so was just browsing your blog when I noticed it. ‘Digital Bite’..! :-)Yes, guess that’s the word. Looking forward to it. Happy Birthday Tapish! God bless! As tempting as it sounds, I wish I could make it to Jaipur. Seems I’ll have to make do with the ‘DIGITAL-BITE’ only. Thank you anyway! Thank you for sharing my words on your lovely blog. Those wishes mean a lot so does the fact that you spared some time reading it. Keep coming! Thank you dear Melanie. Keep coming! Thank you so much and so glad to see you here around. Keep coming! You should have no worries about your writing – you write beautifully and more importantly from the heart. Just keep on writing. And Congrats! Your words are real motivation in my world of writing. Keep coming by! Always good to be on your blog.